Da Vinci Waldorf School is honored to be partnering this year with local activist Shari Gullo and Step by Step to assist with the Big Ugly Book Drive. Everyone is invited to help. We are collecting children’s books. Please bring in any children’s books that you aren’t using and donate them to the Big Ugly Book Drive. Simply bring books to school and give them to your class teachers (or have your children do so). As we build up a big enough stash, Shari will pick them up and ship them to Step by Step, who will put them directly in the hands of children. Step by Step is non-profit organization primarily serving impoverished coal-mining communities. 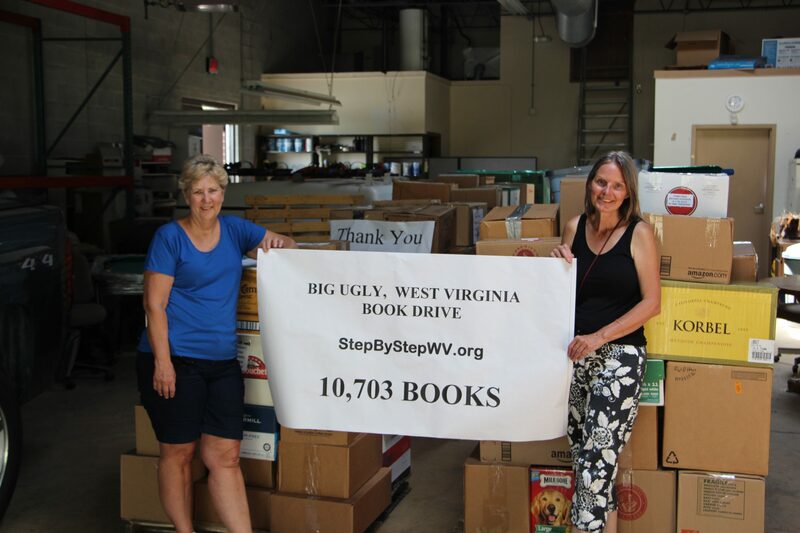 The book drive is named after Big Ugly, WV where Step By Step started its first community center. It is next to Big Ugly Creek, hence the name. In Big Ugly, WV, the Step by Step community center and two small churches are the only public buildings within a 25 mile radius. It’s a 50-mile trip to the nearest library. Sixty-eight percent of the homes don’t have a single children’s book. Twenty-five percent of the residents are illiterate, and twenty-five percent of the population is below the poverty level. This area has the highest percentage of substandard housing in the nation and it is in the midst of an opioid epidemic that has left many children living in foster care or with only one parent, due to addiction or incarceration. Big Ugly is an area of immense need, especially for children. Step By Step works to help residents in many ways. It provides meals year-round for children, offers summer and after-school programs, tutoring, parenting classes, teaches families how to grow their own food, and sets up home libraries for families. That’s where the book drive comes in. Step by Step interviews family members to learn each member’s interests and reading level, then they give them books. The hope is that children will see their parents read and emulate them, that parents will read to their children if books are available in the home, and that children will read more. As more reading takes place, hopefully literacy will increase and children will dream bigger dreams. 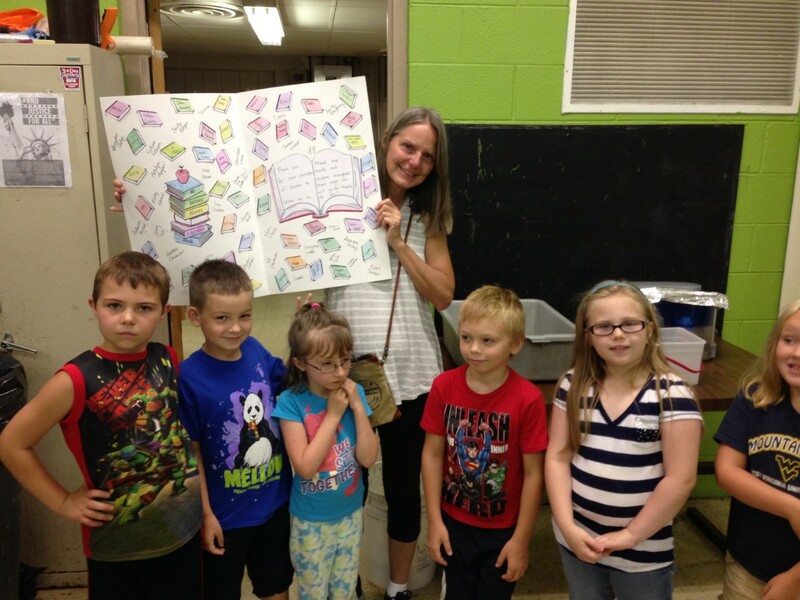 Read more about Shari Gullo, her journey and struggles with the Big Ugly Book Drive and see photos of her work in action. Learn more about Step by Step and their fight to eliminate child poverty.